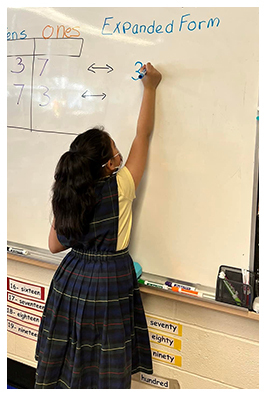 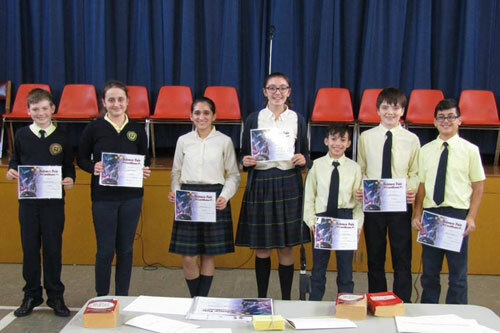 Our students excel at a great many things. 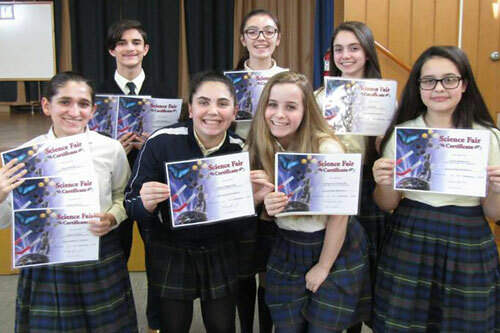 Please take a moment to enjoy these photos of their various awards and accolades. 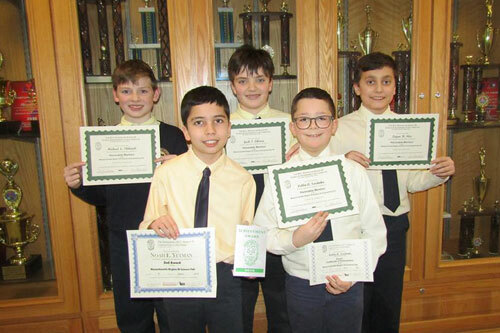 Congratulations to Noah Yetman, who will be representing Holy Name School in the 2018 Massachusetts State Science Fair in June! 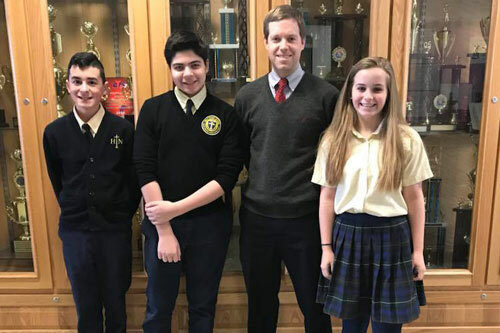 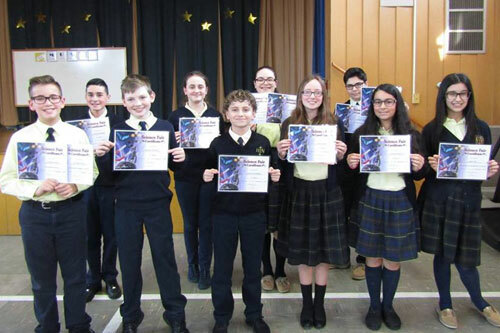 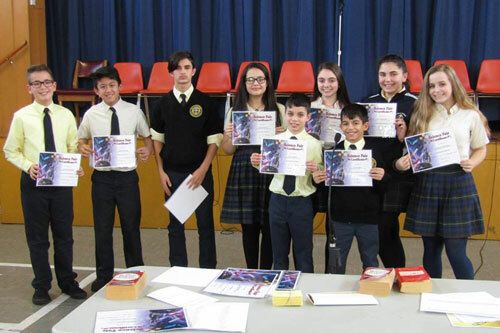 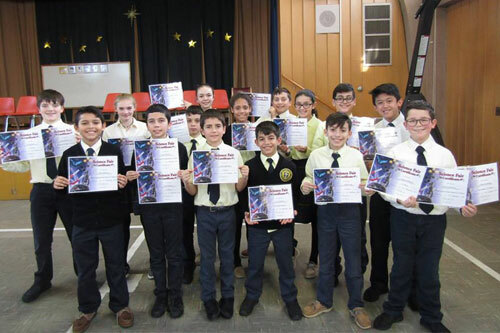 Ten of our middle schools student’s essays entered into the Pro Life essay contest. 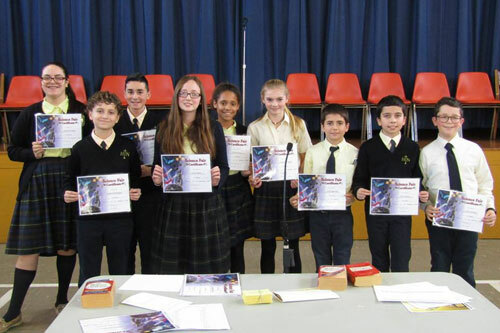 Of those ten, they selected three of our student’s work for submission to the diocese. 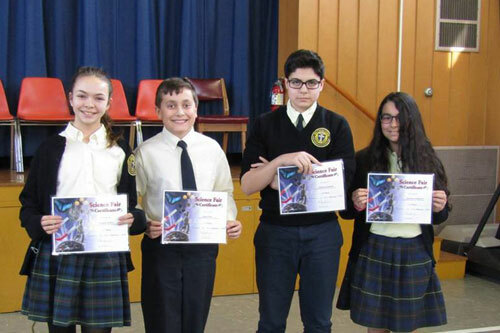 The topic this year was “Be not afraid.” Congratulations to Brenden Resendes, Nathan Kuznar, and Catherine Tetreault. 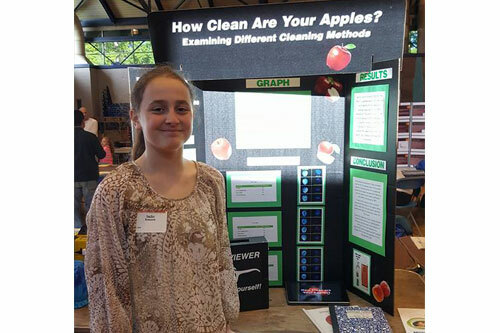 Congratulations to Sadie Krauzyk for receiving a third place award at the 2017 Massachusetts State Science Fair!